The Vietnam Veterans of America partnered with USAA to bring US veterans of all eras financial resources to better prepare for the future. USAA is defined by our dedication to help you manage your finances throughout your military career and beyond. That’s why we offer more benefits for military members and their family members more than any other major financial service provider. From establishing financial independence during active duty to raising a family while PCSing to transitioning into civilian life, USAA stands by you. Discover how we can serve you. Selling your home can be daunting, which is why it’s a good idea to enlist the help of a real estate agent. 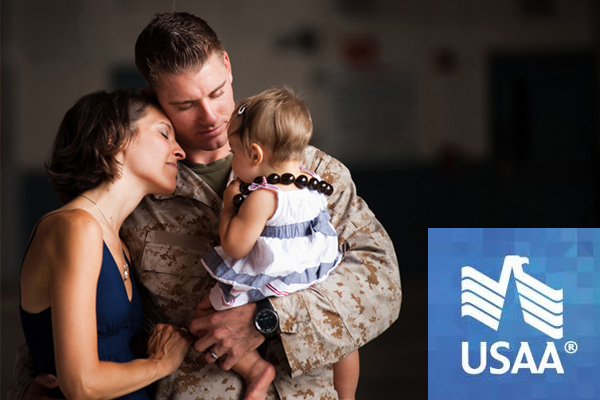 Let USAA guide you to building a brighter future. Receive special military benefits and account managment by signing up today!